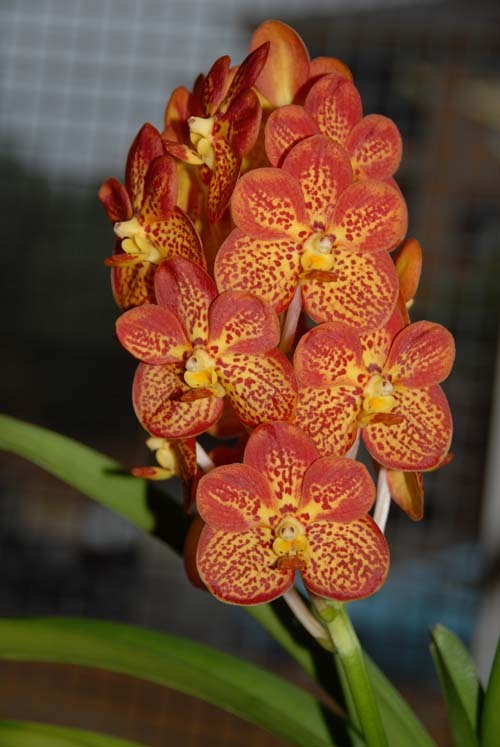 The Orchid Tray Company fills the void for orchid enthusiasts and established to offer the very best products and accessories to orchid growers. 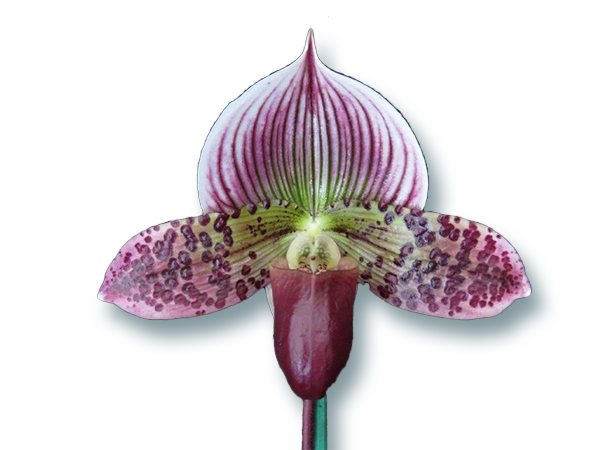 The Orchid Tray Company will take on a new look with a new website, many new products as well as opportunities for tutorials, videos on growing orchids and many other specialised features to the orchid grower. Although called "The Orchid Tray Company" we don't just sell trays. We offer everything the enthusiast may need to grow and flower their orchids, from novice growers to show bench and retail growers. We have a large range of trays, over 100 pots of varying size, style, shape and medium. Also included in our range of products are testing meters, fertilizers, pesticides, sprays, accessories and potting media. This site will be updated regularly as we expand its functionality.